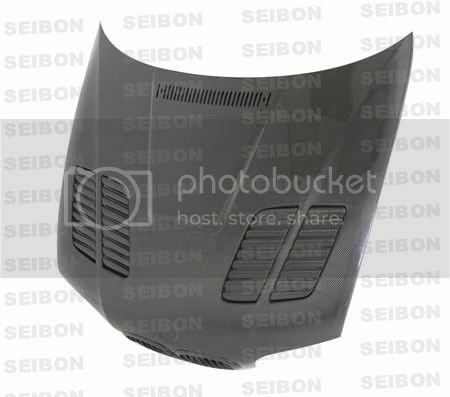 Important Note: Seibon products are designed primarily for the US market. Whilst many vehicles globally are identical and share the same components JW Racing cannot accept responsibility for orders made incorrectly where items will not fit models from your global zone. JW Racing list the full Seibon range including some products that may only fit US models. Please ensure that your chosen item is known to fit your model from your country before ordering. Returns cannot be accepted on special order items. Your statutory rights in respect to warranty claims and/or incorrectly supplied parts are not affected by the above.